Reuters Posted at Oct 04 2016 08:01 AM About 6,055 migrants were rescued on Monday as they tried to reach Europe on about 40 boats, one of the highest numbers in a single day, Italy's coast guard said. A statement said at least nine migrants had died and a pregnant woman and a child had been taken by helicopter to a hospital on the Italian island of Lampedusa, halfway between Sicily and the Libyan coast. 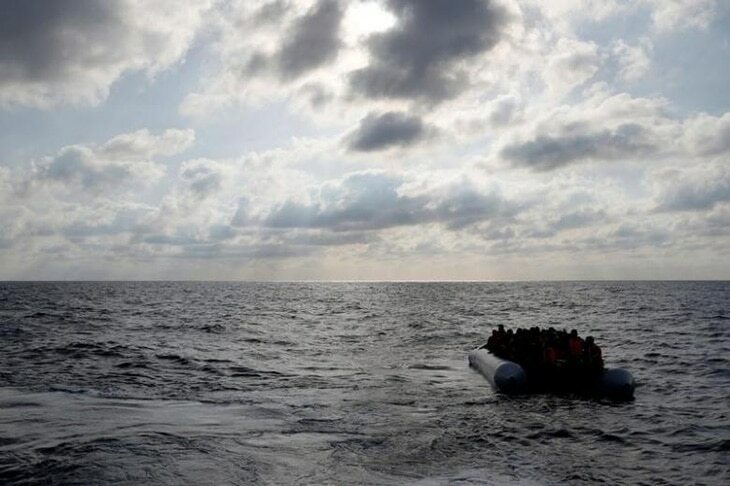 About 10 ships from the coast guard, the navy and humanitarian organisations were involved in the rescues, most of which took place some 30 miles off the coast of Libya. According to the International Organisation for Migration, around 132,000 migrants have arrived in Italy since the start of the year and 3,054 have died.